The month of May marked a new(ish) era for energy efficiency and ecology alike. 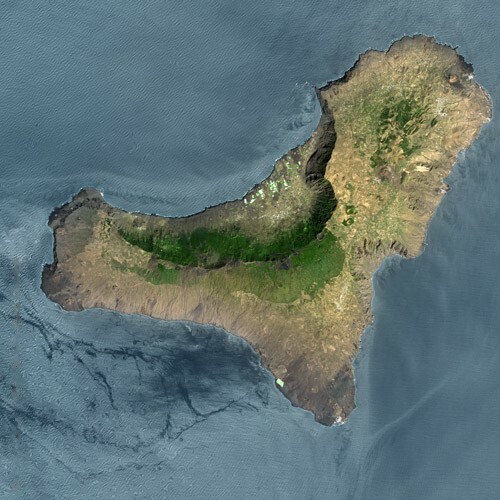 The Canary Island El Hierro (also named the “Meridian Island”) went 100% eco-friendly. It is now being powered only by wind and water. How did they achieve this? Mostly by being small, by having the will for it and through European financing. 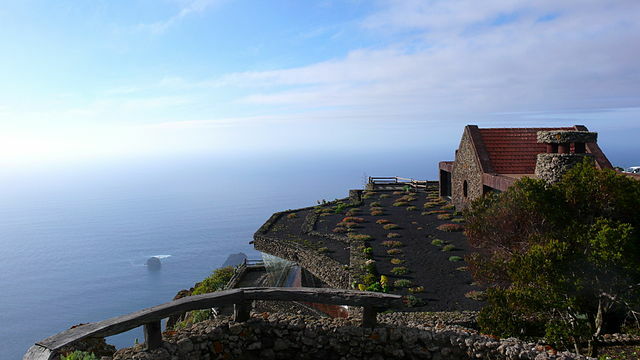 Aside from being mentioned in an Umberto Eco novel, El Hierro received €54 millions for its project to become the first energy self-sufficient island in the world. It seems that finally the project was finished and we can savour the results and wonder if this can happen in the big city, too. The energy system consists of five large wind turbines of the E-70 type. Taken together, they are able to produce 11.5 MW of clean wind power. 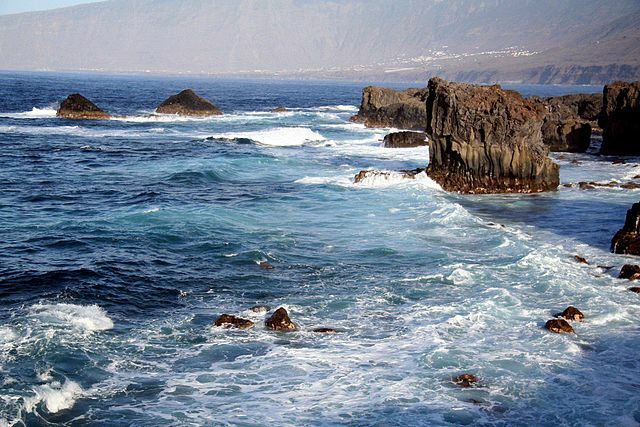 This on the other hand supplies electricity for about 11000 residents, plus a number of tourists and the three water desalination facilities. As this is a hybrid system, it also uses water for energy creation. Here is how it works. The surplus wind power will be stored by a pumping system all the way 700 metres up inside the crater of an extinct volcano. Absolutely amazing. When the wind is scarce, or when there is need for more energy, the water will be released and the hydro facility will be able to generate an additional 11.3 MW of electricity by filling the artificial basin awaiting at the lower parts of the volcano. Afterwards, the water is pumped back up and is stored there when the wind power is back on. This brilliant closed-loop hybrid system is expected to save $4M per year, as of the oil prices during 2011. This spells an end to the oil import (which was the primary energy source until now). And here we are – an island is already completely self-sufficient on behalf of energy, minus the damage to nature. There are rumours about a solar system being added, too, but it’s not done yet. We can only wish them good and hope they continue to improve in this direction! And, of course, we can hope this will happen, at least partially, here in London, too.